Please select option for Women's - Play Up Pant - Black - D Logo. Please select option for Women's Black Endurance Short. Please select option for Women's Black French Terry Jogger. 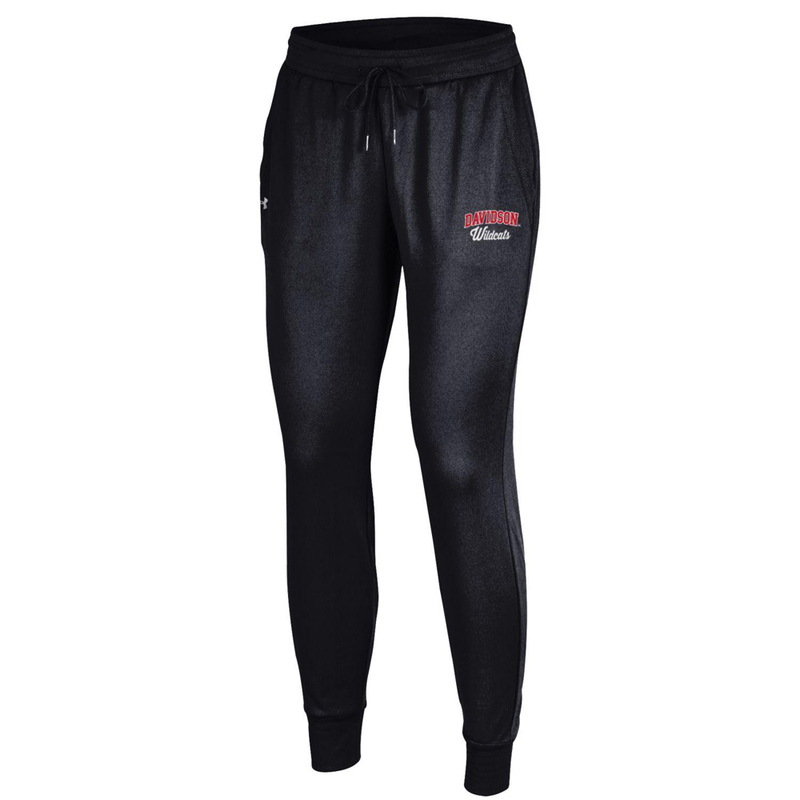 Please select option for Women's Charcoal Heather Pants-Davidson College. Please select option for Women's Jacquard Crop Pants. 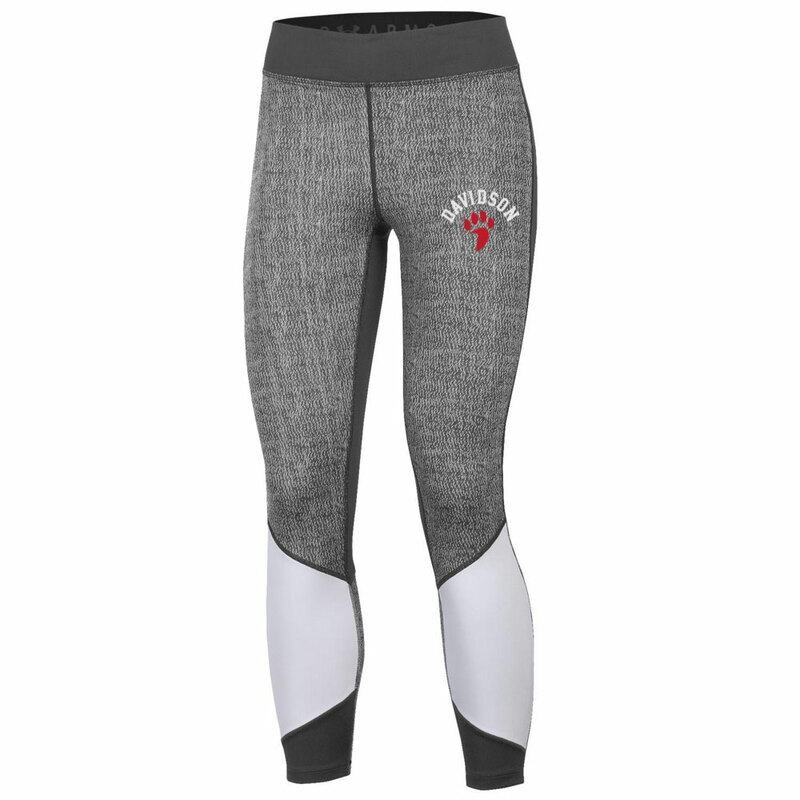 Please select option for Women's Leggings - Black - Paw Logo. 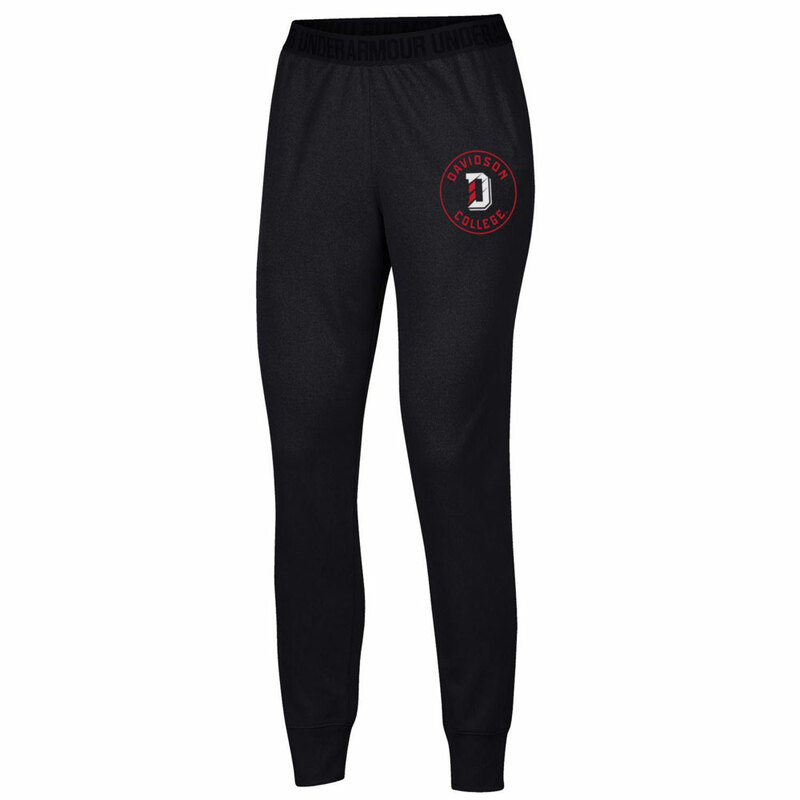 Please select option for Women's Lounge Pants - Black - D Logo. 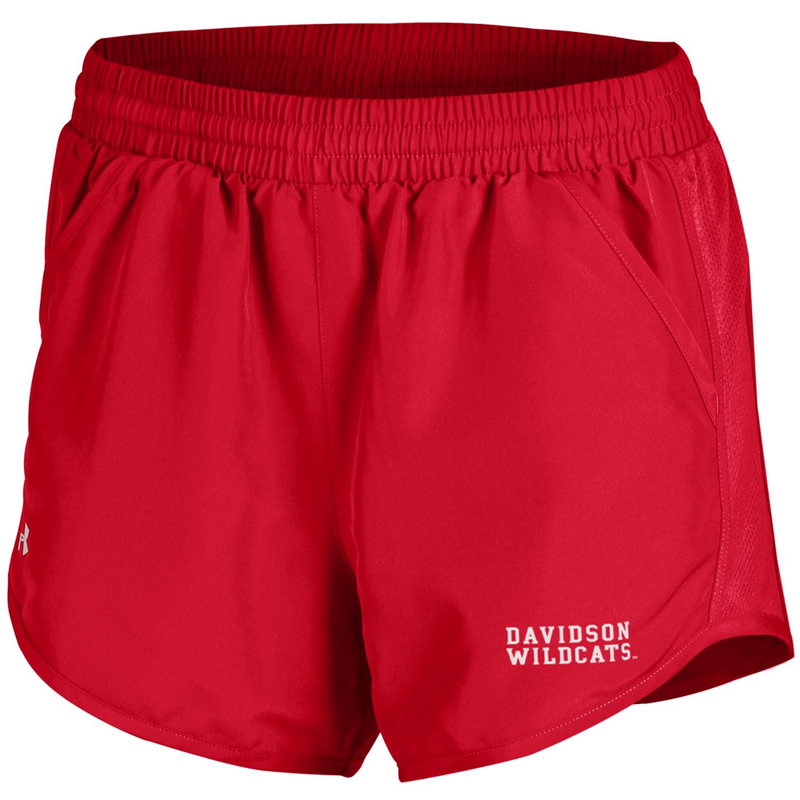 Please select option for Women's Red Endurance Short. 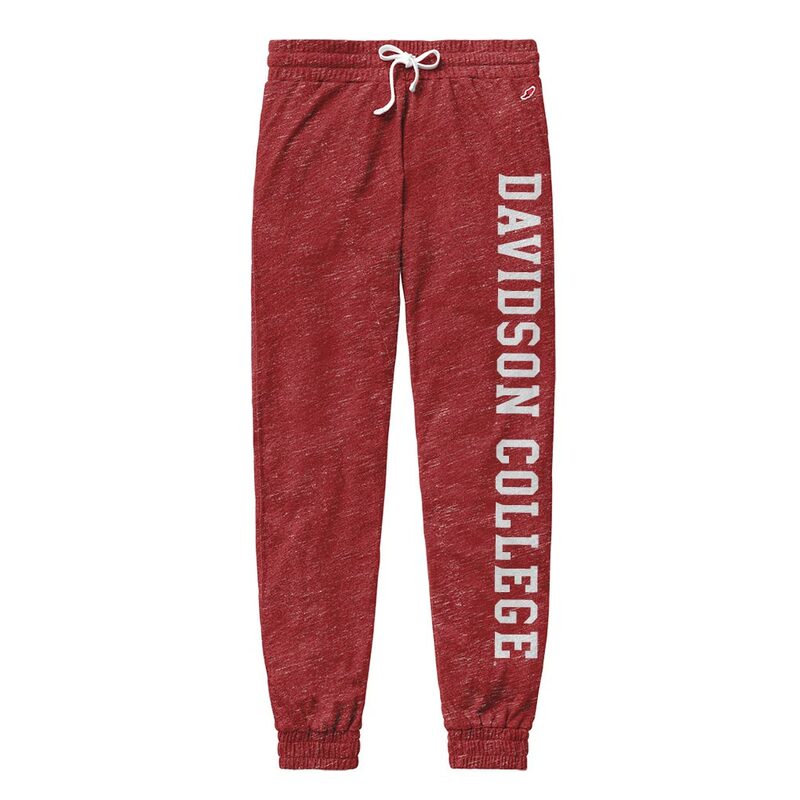 Please select option for Women's Red Heather Pants-Davidson College. 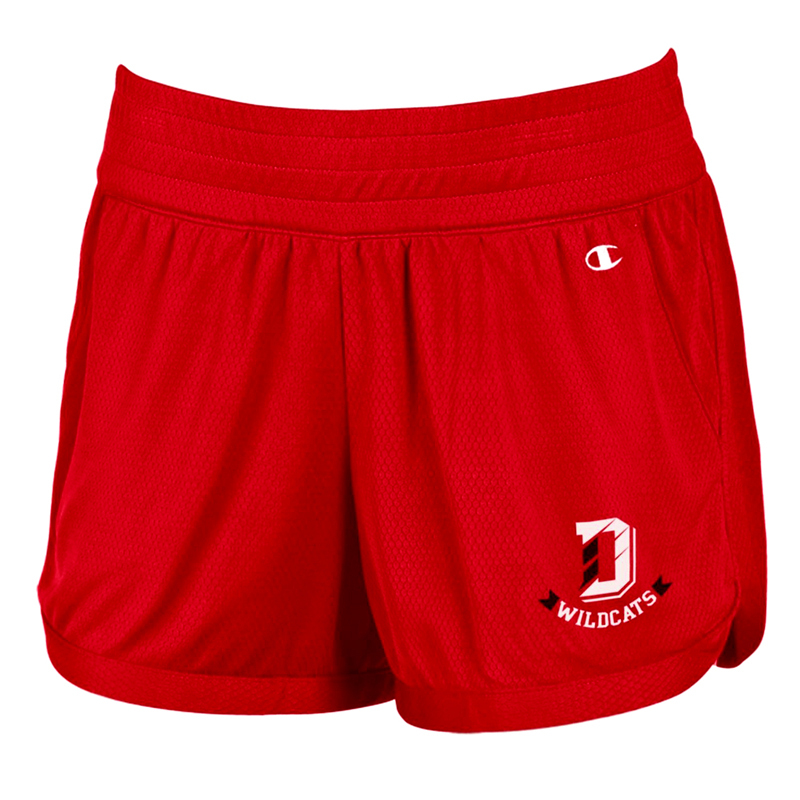 Please select option for Women's Shorts - Black - Paw Logo. Please select option for Women's Shorts Red Fly By. Please select option for Women's Shorts Run Black. 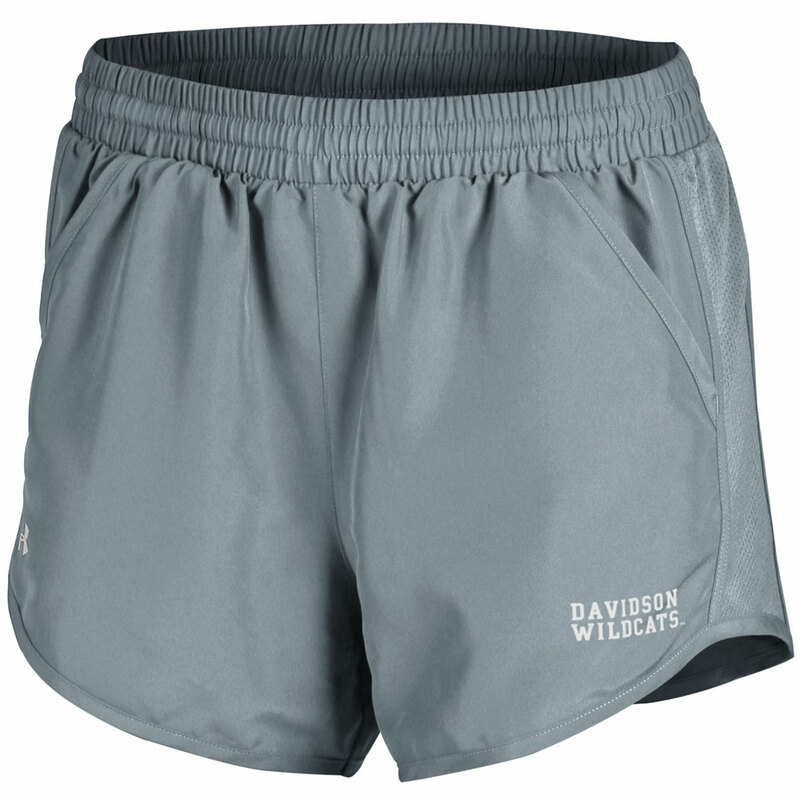 Please select option for Women's Shorts Run Gray. Please select option for Women's Shorts Run Red. Please select option for Women's Skirt - Black - Paw Logo. 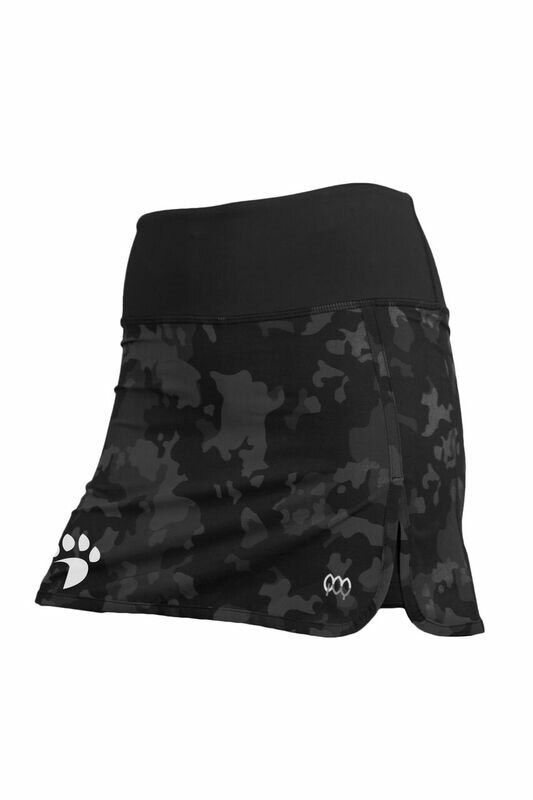 Please select option for Women's Skort - Camo - Paw Logo.